Are you looking for a new, powerful multimedia workstation? Particularly an affordable one that at $1,000 or less? The HP Pavilion Power Laptop 17t is one you will definitely want to check out. Unlike some of its more expensive rivals, it doesn’t excel in portability. It’s a thick POWER laptop, as its name suggests. However, you can still pack it around if you need to. What it lacks in portability it makes up in performance. The Power 17t offers an excellent price/performance ratio. While it’s not actually marketed as a gaming laptop, its impressive hardware is proof that it can be used as one. With the latest quad-core processors and optional NVIDIA GTX discrete graphics, you can multi-task like a master and easily run multimedia. Everything is going to look nice and vibrant on the radiant 4K display with IPS technology. One thing that really stands out with this laptop is its outer shell. Highly-reinforced, silver-colored matte plastic covers the lid. Hinges are mostly hidden and are not as noticeable as they were with the previous Pavilion 17. The material is durable enough to protect the LCD screen at all times. The base has large grills to allow for extra airflow. The interior has a nice, unique pattern, which includes a sleek smudge-resistant finish. There is an option to go with a touchscreen display, or upgrade to an UHD with a 3840×2160 resolution. The laptop also supports up to 12GB or 16GB (2x8GB) of SDRAM memory as well as an Intel Core i7 processor. If 1TB isn’t enough SATA storage space, you can expand up to 2TB and add on a 128GB M.2 SSD. Disassembly and general maintenance is fairly easy. You don’t need to detach the bottom piece to take out the battery. A bit of unscrewing is required only when you need to upgrade the RAM or storage. Compared to many other laptops, the bottom piece comes off without any hassle. Just take out the crews and pop out the DVD drive. HP Pavilion Power Laptop 17t reviews praise the PC’s fast operation, attractive design, and vibrant display. Whether you want it to use it for video, audio, games, or general tasks, it’s a reliable laptop. Looking for a new laptop for yourself or family member? The very best computer deals are often found with HP. Promo codes are usually available exclusively for internet shoppers. 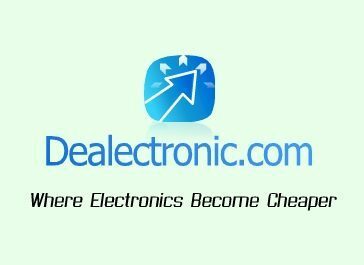 HP Pavilion Power Laptop 17t discounts make it easy for even those on a tight budget to afford a good laptop. 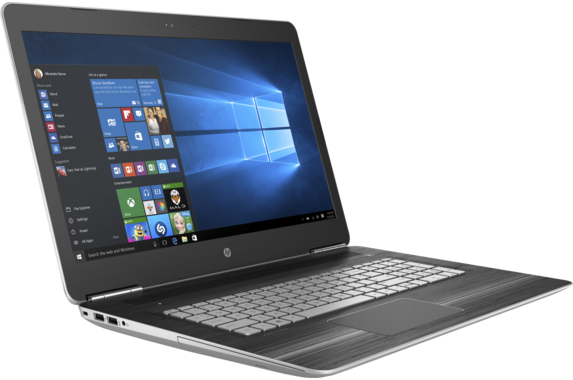 Posted in HP Laptop Reviews, HP PC Reviews, Laptop Reviews and tagged hp, hp laptop, hp pavilion power laptop 17t, laptop.